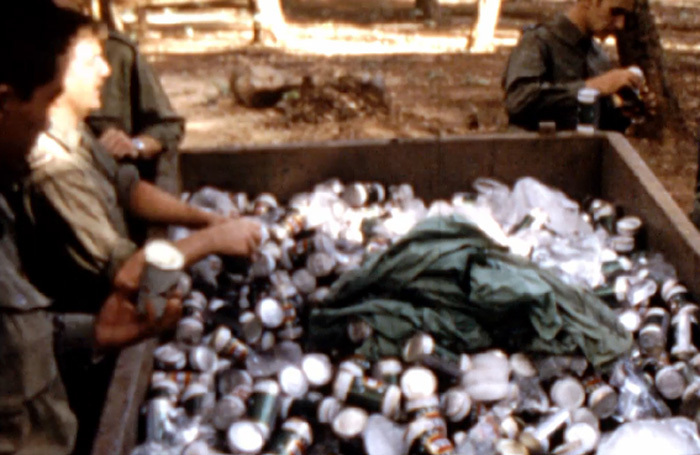 Super 8mm film footage of Victor 5 Company enjoying a hangi at Nui Dat, circa 1970-71. Do you remember this hangi or recognise anyone in the film? If so, please post a comment below.